Capricorn represents the tenth sign of the Zodiac. The male Sea Goats are hard working, confident, prodigious, sincere, and soft-hearted. Most of them are blessed with a deep wisdom and stability of thought from an early age. Achievement, patience, practicality, and security are their buzzwords. They may sometimes act selfishly if they do not get what they want. However, love is special for them. Marriage is on the Capricorn’s mind from an early age. 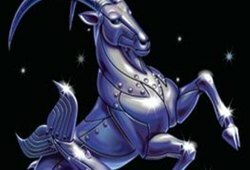 Read the article below to know more about Capricorn Man Horoscope. The symbol denotes Shyness, ability to stay focused and achieve goals. The Capricorn man is naturally conservative and prefers to follow the rules. He is very protective of his emotional and financial security; he will never take anyone on face value. 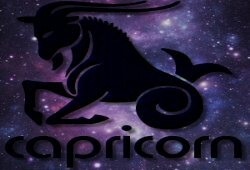 If you are falling in love with a Capricorn guy, you will have to put in a lot of attempts to prove your trustworthiness to get close to him. The male Goats are slightly cold, detached, and aloof. Nevertheless, it is his way of protecting his emotions. The Capricorn man takes a long time to open up and expresses his love. You have to give him enough reasons to trust you. Because he protects himself so carefully, people find it hard to connect with him emotionally. 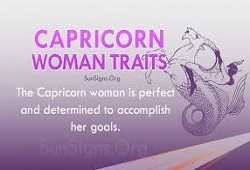 This is why the Capricorn guy always desires for love, praise, and respect. He is friendly and loves to mix with people; however, you cannot expect him to be the partying type. He will behave conservatively even at social gatherings. You will never find him behaving in a flashy way. Most Capricorn men are not superficial; they believe in quality. He prefers character, integrity, and intelligence more than everything else. Besides, he is not the one too fond of materialism and extravagance. 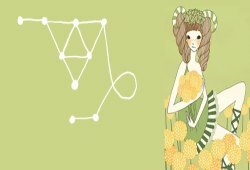 The Capricorn man is sincere and self-dependent; he is happy to be in his world where he is surrounded by genuine well-wishers.